I had never ridden in sand dunes before this trip. I’ve been in plenty of deep sand on dual-sport bikes, but never dunes and never on a bike this big. 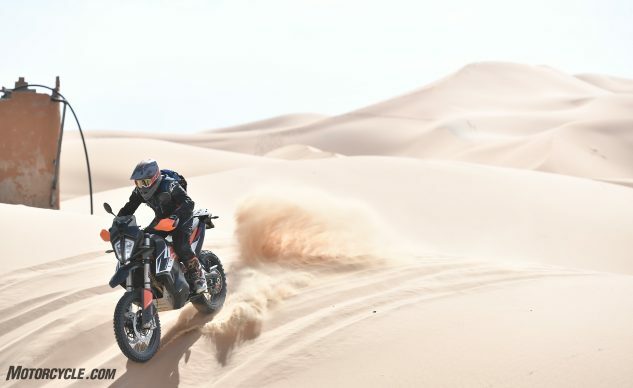 That alone should be a testament to the capability of the 790 Adventure R.